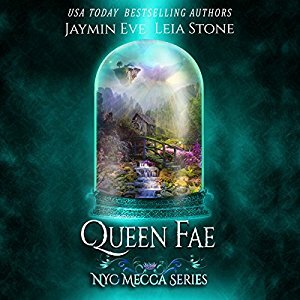 When the fae kidnapped Violet they underestimated Arianna, Queen of the wolf shifters. There was literally nothing she wouldn’t do to save her best friend. Which is why she sets out with her mate and pack of dominants to rescue the magic born from the fae lands. As she expected the Otherworld is fraught with danger, but there is one thing which takes her completely by surprise. A dark secret which could rock her world to its very foundation. Arianna must now save her friend and herself. Because the fae have been waiting for her, and she’s just walked right into their trap.